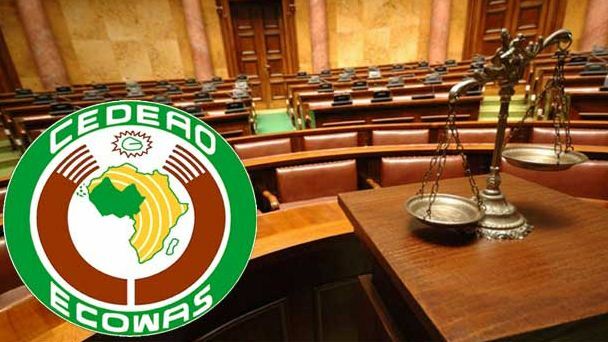 Vice President of the ECOWAS Court of Justice, Micah Wilkins Wright has called on the ECOWAS Commission to give special consideration to the court to enable it prosecute cases effectively. He said this at the end of the 9th budget and administrative retreat organised by the ECOWAS Court of Justice in Nasarawa State. It was a moment of serious brainstorming by the staff of the ECOWAS court of justice as they reconciled the account of the court in order to chart a better way forward. With observations raised, corrections effected and recommendations proposed, the ECOWAS Court of Justice agreed that about 75% of the court’s budget will be spent on staff welfare. Vice President of the Court, Micah Wilkins wright said despite the limited resources available to the commission, the court will not be deterred in proper prosecution of cases. Micah Wilkins wright called on member states of the community to support ECOWAS by paying their dues to strengthen regional body perform the responsibilities bestowed upon it.